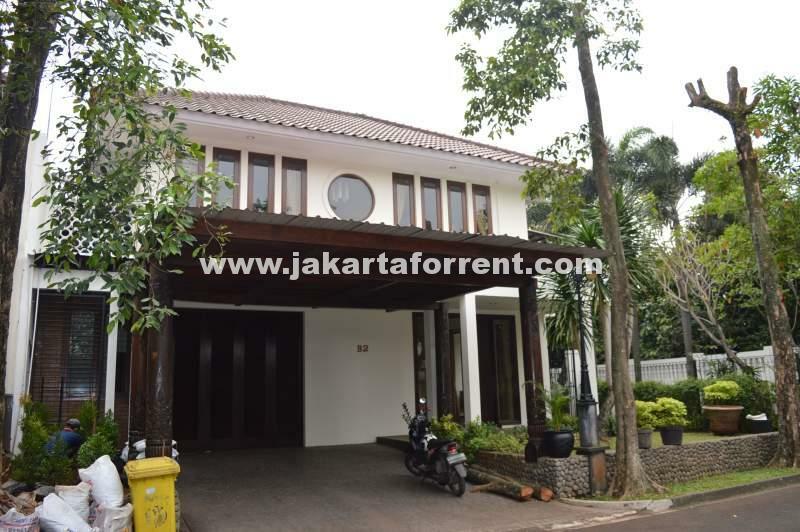 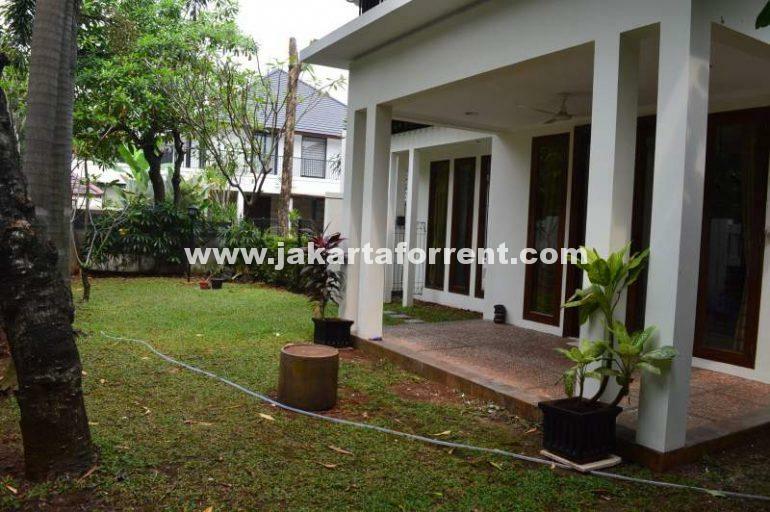 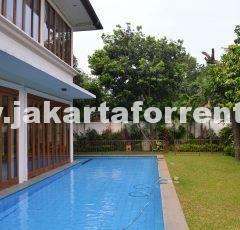 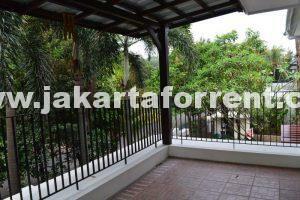 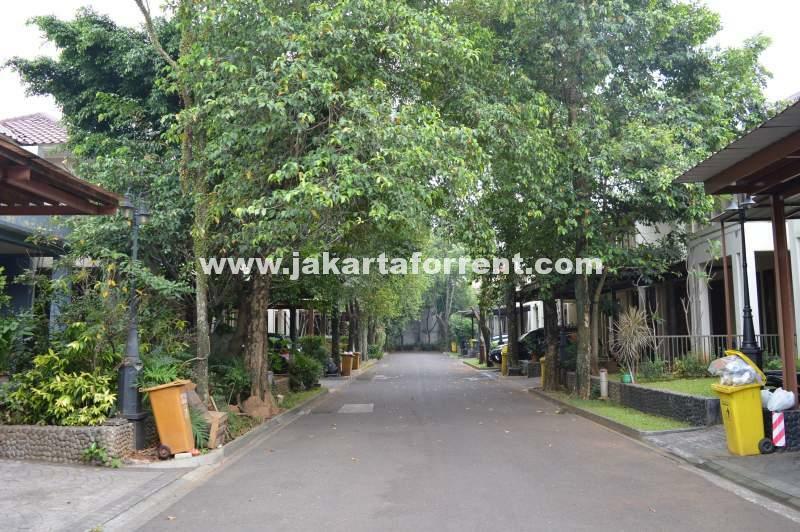 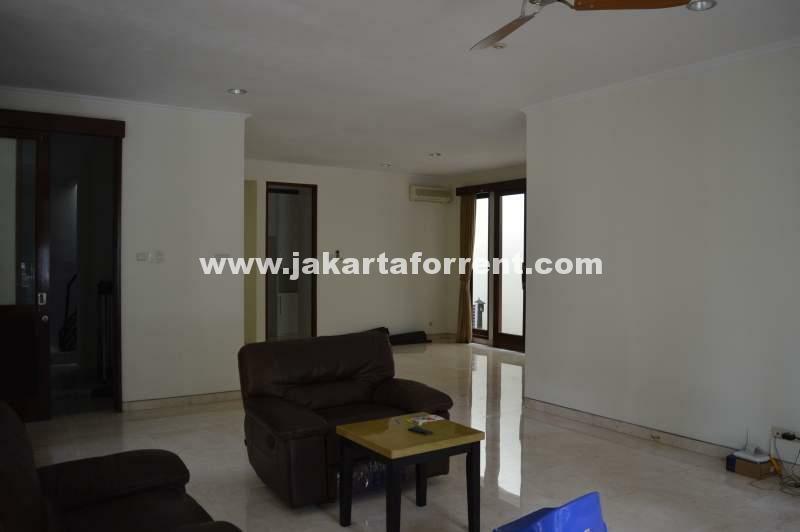 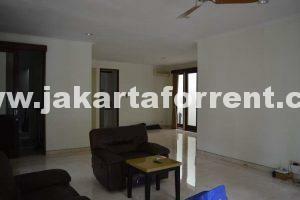 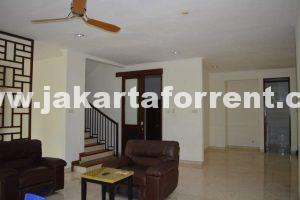 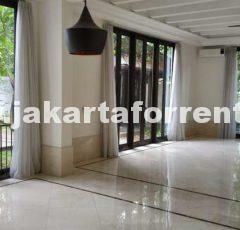 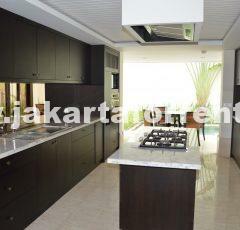 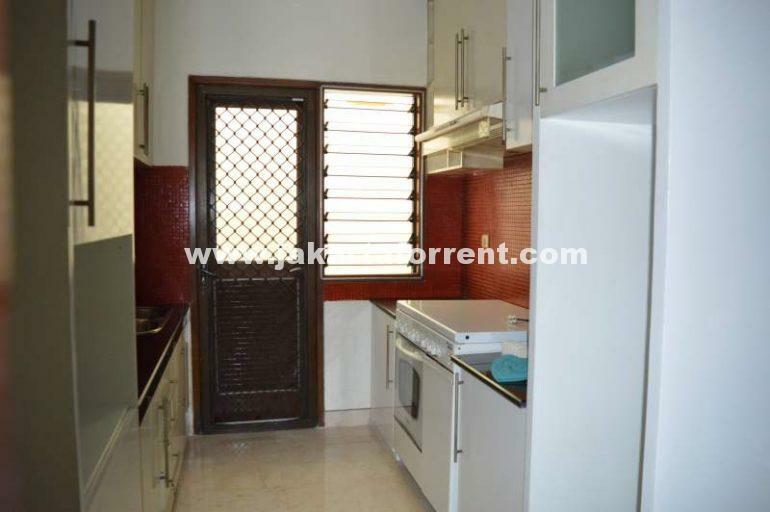 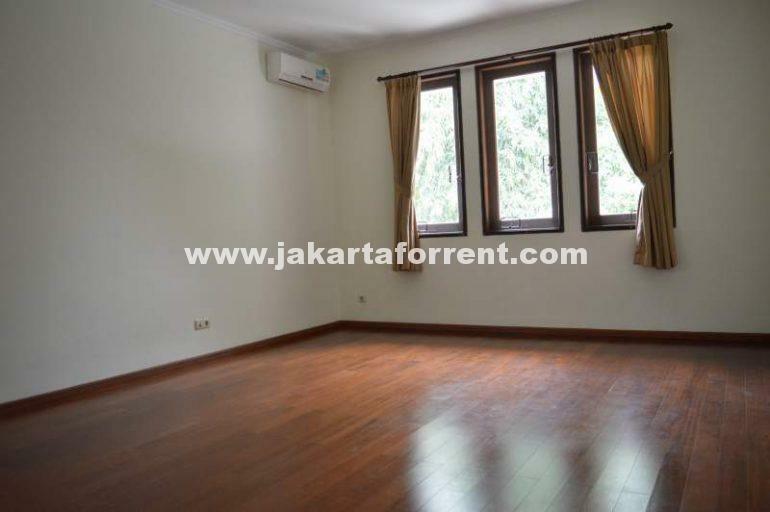 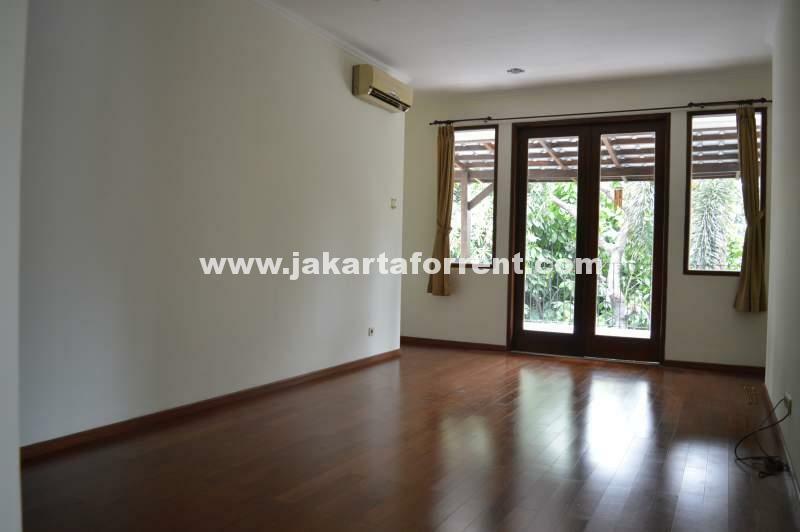 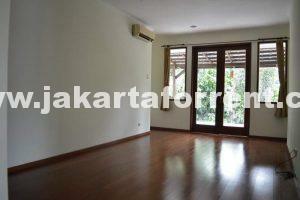 This house is located in a quiet area of Kemang. 24 hours security. Bright and nice house with a garden.